London offers an eclectic mix of bars, nightclubs, restaurants, and theatres, which will provide you with an unforgettable night out with your friends or family. However, you will want to both look and feel great, while ensuring you are 100% safe when exploring the capital at night. You will also need to plan how you will move from A to B, so you never get lost in the big city. To do so, find out how to prepare for a night out in London. 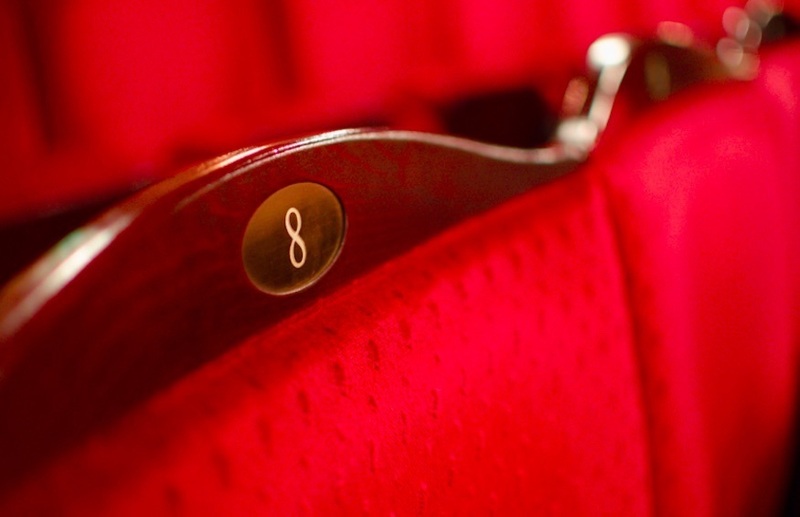 If you want to start your night by immersing yourself in West End theatre, you would be wise to book tickets to a show in advance. Popular productions sell out fast, so never leave it until last minute to make a booking, or you could be disappointed. You should also read as many reviews as possible for a show to buy theatre tickets that complement your age and taste. Before you leave your hotel or a friend’s house for a night out in London, make sure to charge your smartphone fully. This will allow you to phone your friends or a taxi should you become lost in the capital. You can also save your battery by putting your phone on airplane mode when sitting down to dinner or watching a West End show. Expect to see many jaw-dropping looks when partying in London, as many city-dwellers have their own distinctive style. If you want to feel happy in your own skin during a night out, you should wear an outfit that perfectly complements your taste, skin tone and body shape. You also should tweak any areas of your body that are denting your self-confidence when in the city. For example, if you are struggling with hair loss, a restorative hair transplant could boost your self-esteem, so you will not feel out of place in a London night club, restaurant, or bar. Always keep at least £20 in your purse or wallet for emergencies during a night out in the capital. This will ensure you will have enough money to take public transport home or to jump into a taxi back to your hotel, which is ideal should you lose your friends. If you are not familiar with London, you must learn more about the nearest tube stations near a West End theatre, night club, restaurant or bar. Also, you should find out what time the tube station will close. While some lines will remain open all night, others will not, which could ruin your plans if you depend on the tube to help you get back to your hotel or a friend’s home. It might also be helpful to take a tube station map with you, so you will know exactly where you need to go when travelling from A to B.